This week’s mentor highlight Joel Jahraus, MD, FAED, CEDS. 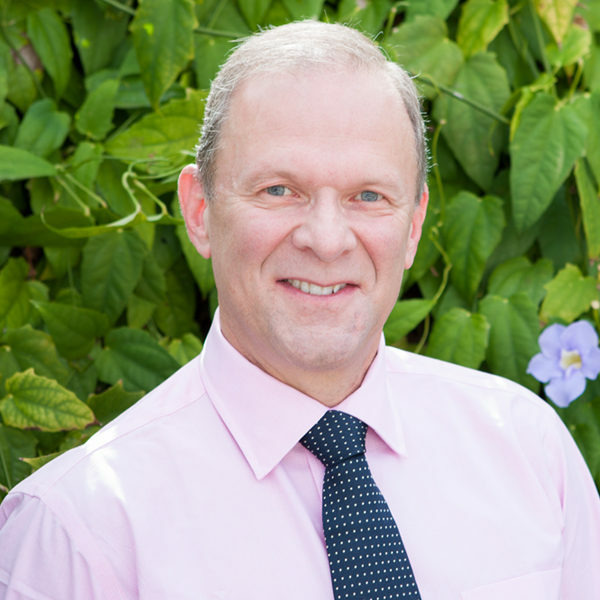 is Dr. Jahraus is well-known and respected for his two decades of specialization in the medical management of patients with eating disorders. A board-certified physician for over 30 years, he is a recognized expert on diabetes and the medical complications of eating disorders. Dr. Jahraus is the Chief Medical Officer of MonteNido & Affiliates, having formerly served as the Medical Director of Oliver-Pyatt Centers in Miami, FL. In addition, he has served as Executive Director of Park Nicollet-Melrose Institute in Minneapolis, Minnesota, with program oversight and direct management of patient care. He has been associated with the Melrose Institute (formerly the Eating Disorders Institute) since 1992. In addition to his experience with hospital-based programs, he also served as Medical Director at Remuda Treatment Centers in Phoenix, Arizona, from 2002 to 2004, where he worked with residential and outpatient levels of care.